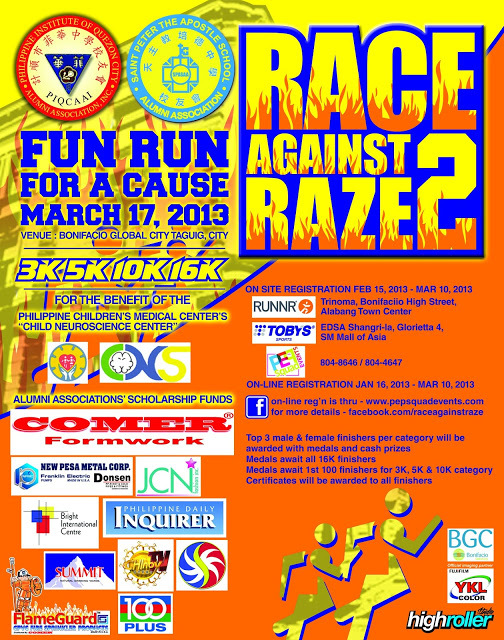 The Philippine Institute of Quezon City Alumni Association (PIQCAA) and St. Peter the Apostle School Alumni Association (SPASAA) hold Race Against Raze 2 (RAR2) on March 17, 2013 at the Bonifacio Global City in Taguig. 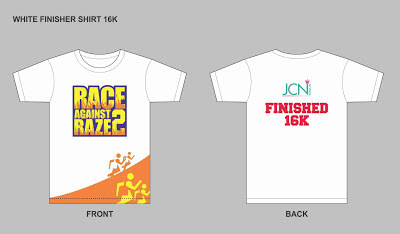 Following last year’s success, the race is open with 3km, 5km, 10km and 16km events. Top 100 runners of every short distance event get Finisher Medals while all participants of the 16k category get Finisher Medals and Shirts. 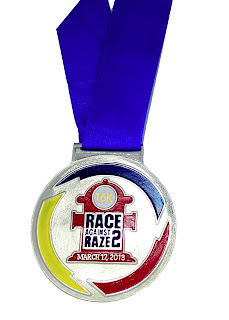 Proceeds of RAR2 will go to the causes of the Philippine Children's Medical Center's Child NeuroScience Center and the alumni associations’ scholarship funds. 1. This contest is open to Metro Manila residents. 4. Tweet this: "@ronivalle & @PepSquadEvents are giving away 3 race kits to "Race Against Raze 2" (March 17, The Fort): bit.ly/Raze2. Join now!" 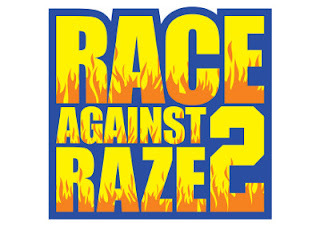 If you don't have a Twitter account, post this on your Facebook wall tagging the 3 FB Pages above (Note: make sure it's in Public mode only): "The Intersections & Beyond, Imagine Green & Race Against Raze are giving away 3 race kits to "Race Against Raze 2" (March 17, The Fort): bit.ly/Raze2. Join now!" 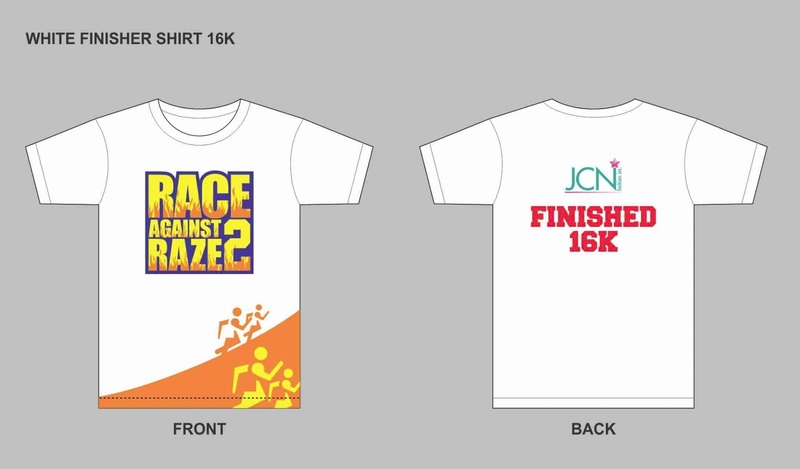 Preferred distance: 3K, 5K or 10K only are open. 6. Only complete entries will be considered valid. 7. 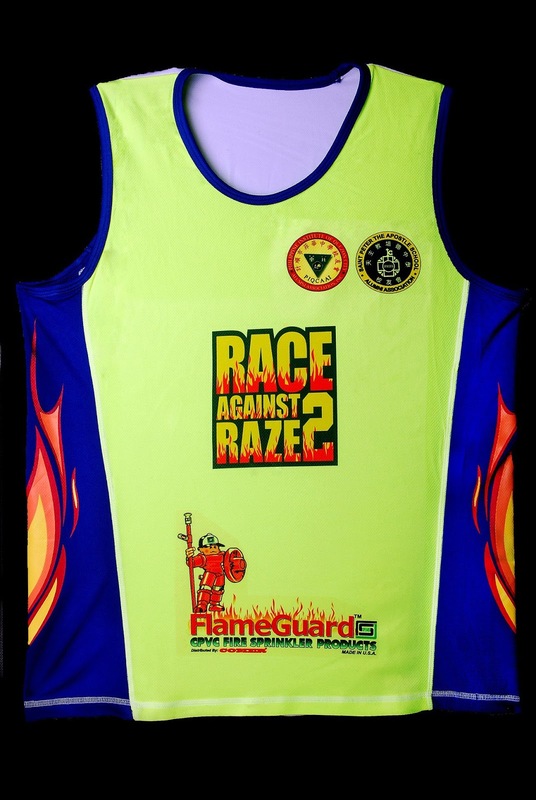 Three (3) Winners will be contacted thru Email and Twitter on March 15, 2013 (Friday) on how to claim your race kit. 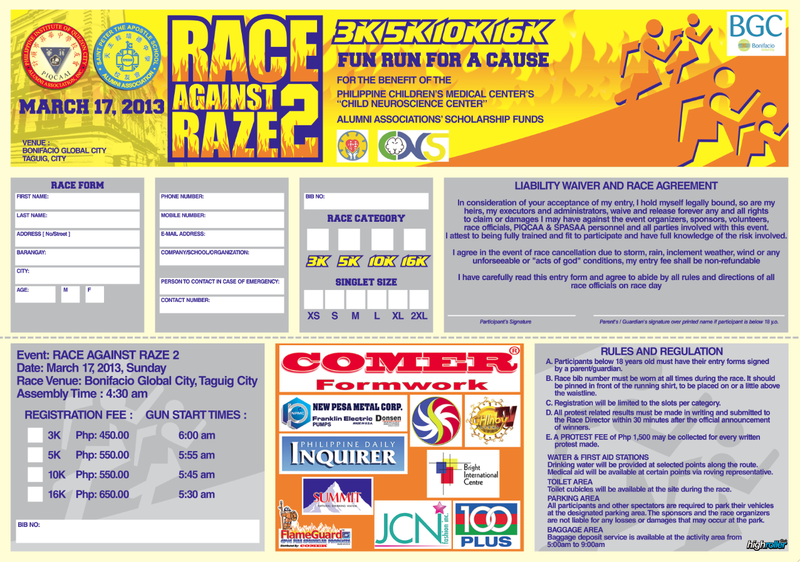 Register online on through www.pepsquadevents.com. 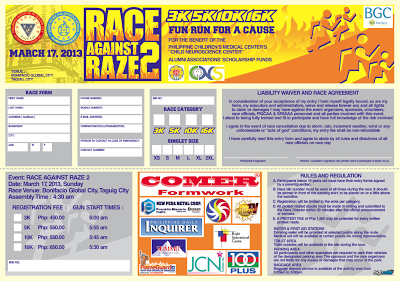 Registration sites started on February 15 in select Toby’s and Runnr branches. For inquiries and registration, please contact Pep Squad Events through (632) 804-2646 to 47. 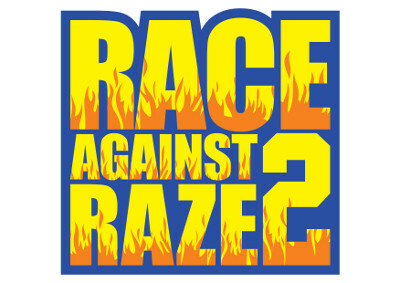 For updates, you may log on to facebook.com/raceagainstraze.